INFORMATION OF CARBOXAMIDEIn organic chemistry carboxamides (or amino carbonyls) are functional groups with the general structure R-CO-NR'R with R, R', and R as organic substituents, or hydrogen. 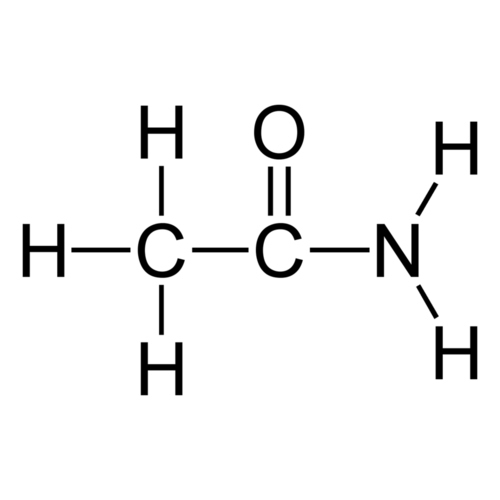 Two amino acids, asparagine and glutamine, have a carboxamide group in them. The properties and reactivity of the carboxamide group arise from the hydrogen bonding capabilities of the -NH2 group as well as the carbonyl oxygen. Furthermore, the carbon atom in a carboxamide has a low-lying LUMO that is capable of accepting electron density from the nonbonding lone pair on the nitrogen, weakening the carbon-oxygen bond.